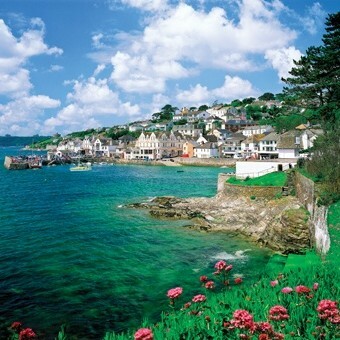 We are delighted to offer picturesque holiday resort of Falmouth The Jewel of Cornwalls Riviera. 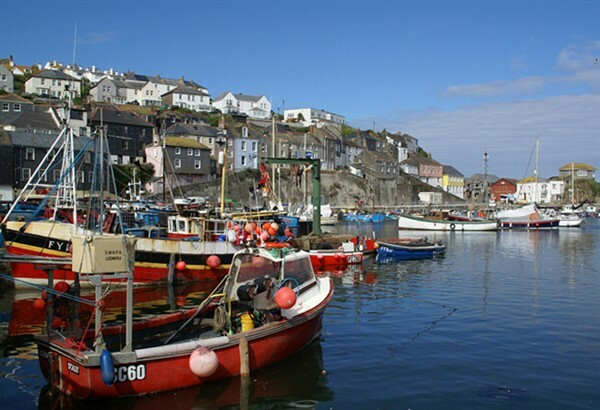 Offering quaint streets and alleyways in the old town, the fascinating Maritime Museum, Pendennis Castle on the headland and beautiful beaches, Falmouth is the ideal holiday resort. 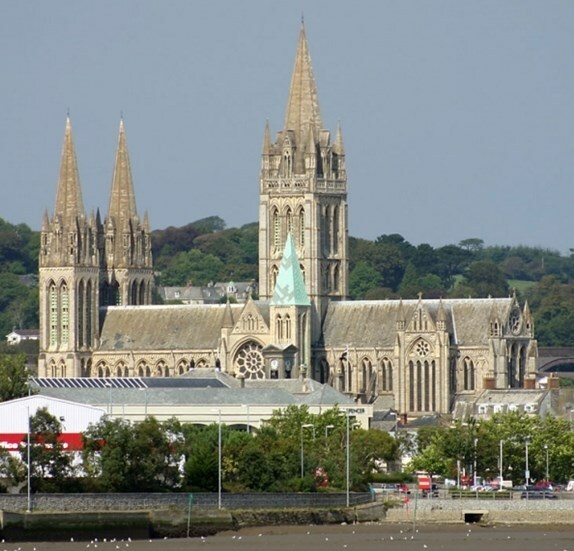 Its wonderful position also makes it an ideal Cornish touring base giving us the opportunity to visit this much loved corner of Britain. EXCURSION 2 : Today we head for the end of mainland Britain, following the beautiful coastline of St. Mounts Bay, passing St. Michaels Mount and visiting the bustling town of Penzanza before continuing to Lands End for those spectacular photo's out to sea. We also make a short stop at St. Just, the first, or last (depending on your direction) town in England. 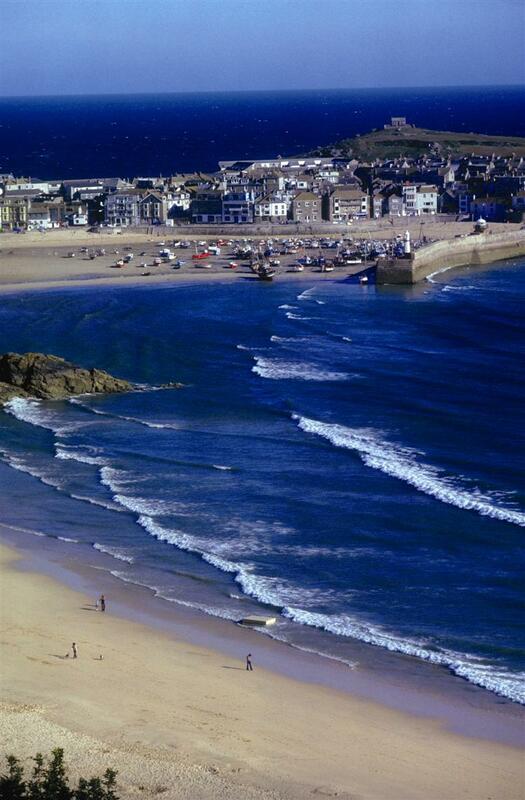 EXCURSION 3 : We enjoy an afternoon jaunt to the artists haven of St. Ives. 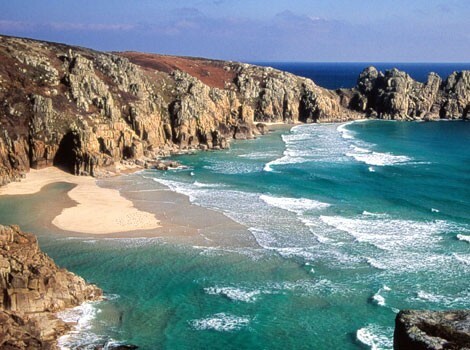 This wonderful resort stands on the Cornwalls Atlantic Coast with narrow cobbled streets, stunning beaches and a busy harbour  a Cornish delight. 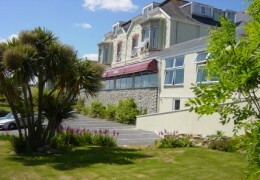 Offering a fabulous sea front position with splendid views out across Falmouth bay we are delighted to offer you holidays to the family run Membly Hall Hotel. Throughout your holiday, you will find the atmosphere relaxing and the service friendly, enjoy your meal in the restaurant looking out to sea, in addition to the lounge bar, there is a sun lounge offering wonderful views and entertainment is sometimes included. 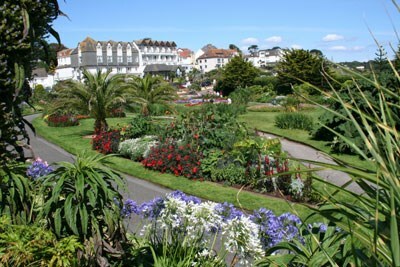 Most of the bedrooms offer sea views and all are en-suite with TV, tea/coffee making facilities and hairdryer. A lift serves all floors.